This is your sacred space to rise, heal and activate your power. Blessings for your Prayer Requests. Through conversations, stories and abundant resources, you will be inspired to view your life through the lens of love and lead with your light. Now is the time to cut doubts and play by your own rules. 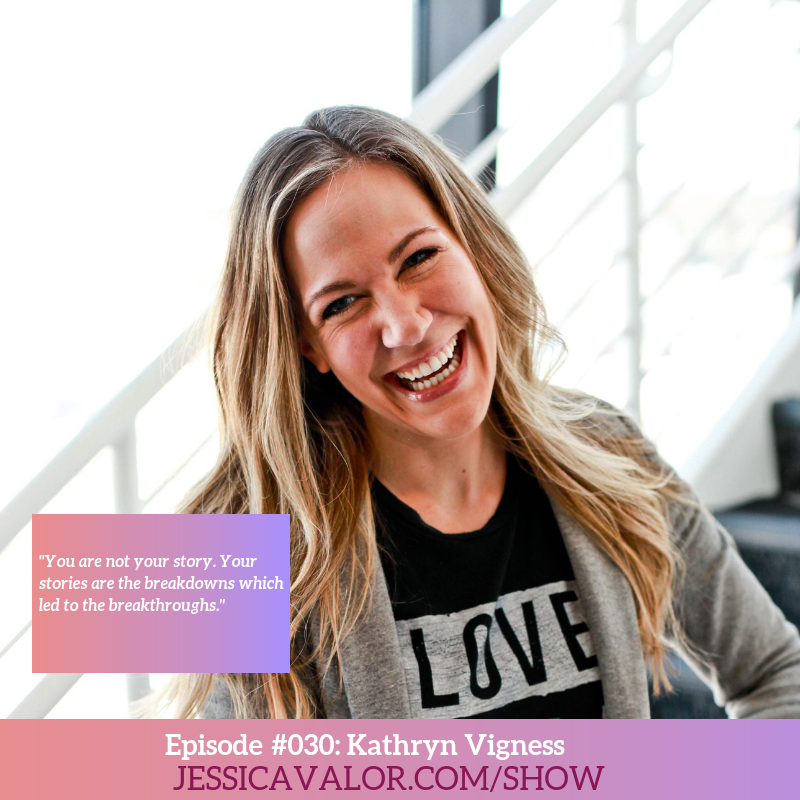 Jessica believes we are all here to help the world heal and that begins with you. 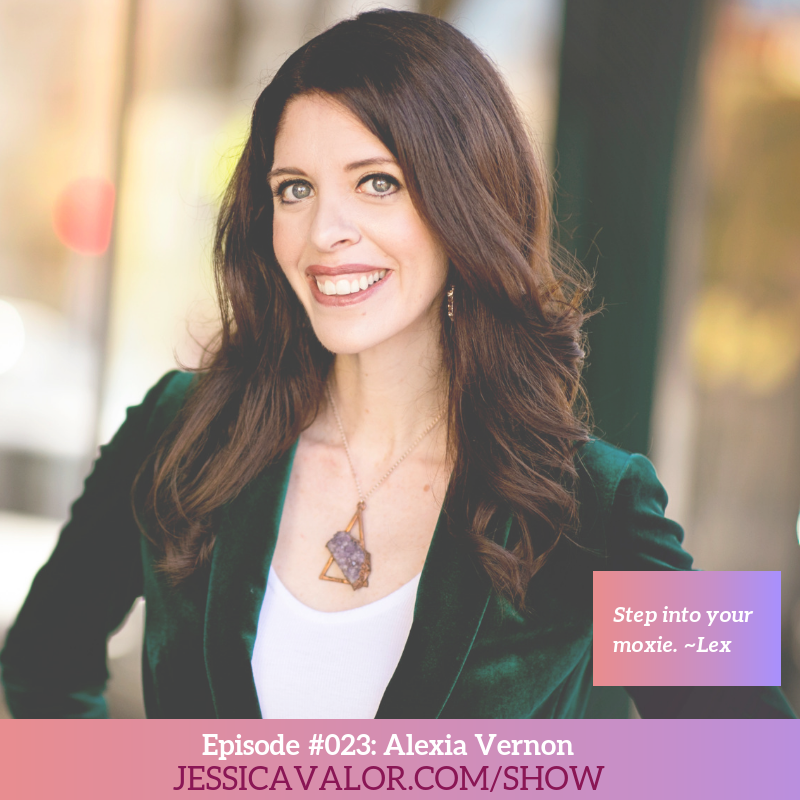 Listen to Jessica Valor, medium, mentor, master healer, author and speaker as she takes you on a journey to fall in love with your life. 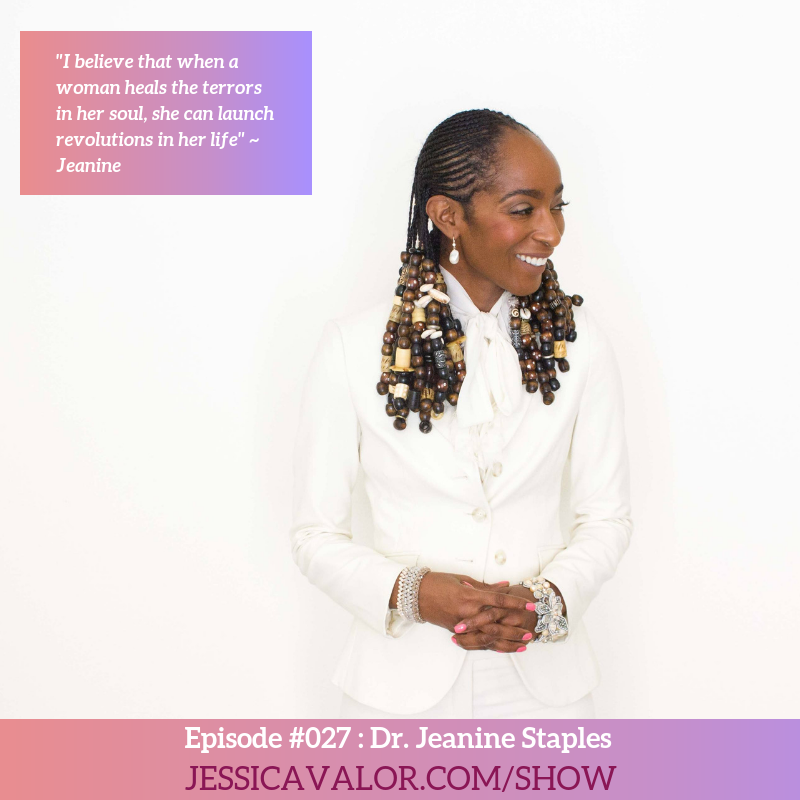 Each episode is curated with a special guest, powerful story or thought to help you ascend your energy and stay focused to unapologetically follow your dreams. 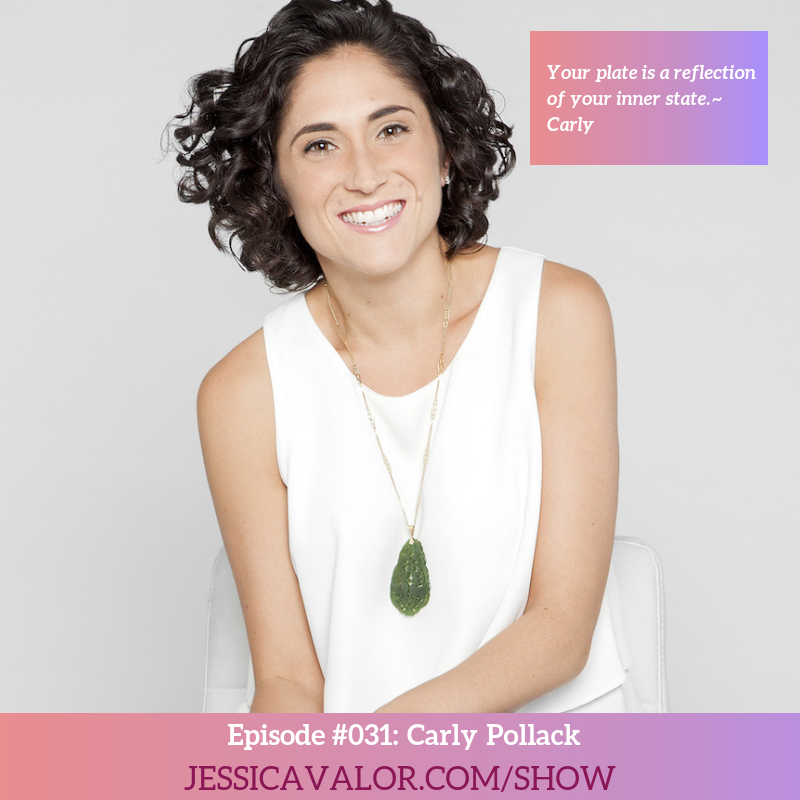 We cover it all…from epic interviews, guided meditations, spiritual strategies, business mastery and beautiful prayer intentions so you can feel confident, happy, aligned, and loved. Plus, you won’t want to miss her special rant episodes Whiskeys and Wisdom where she hangs with her besties and everything goes. 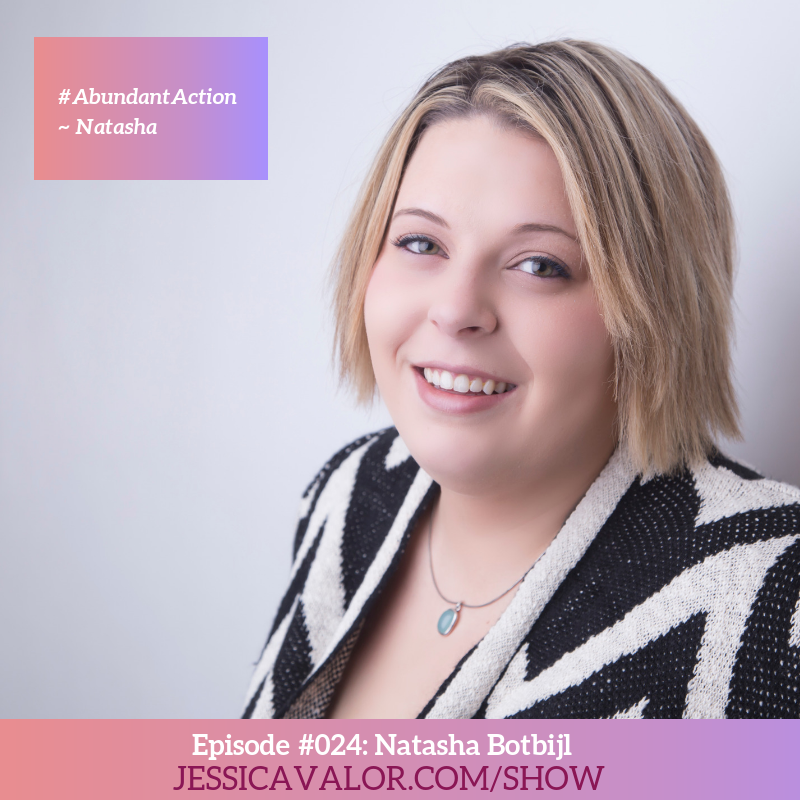 Have a Question/topic you want to see on the show? CLICK HERE! Have a Prayer Request? SUBMIT IT HERE! P.S. Please make sure to share the episodes that inspire or shake you and kindly leave us a review! Check out the Curated Shows to light your soul on fire. Click HERE to Watch the video on You Tube! Click on the Guest Image below to visit their website! 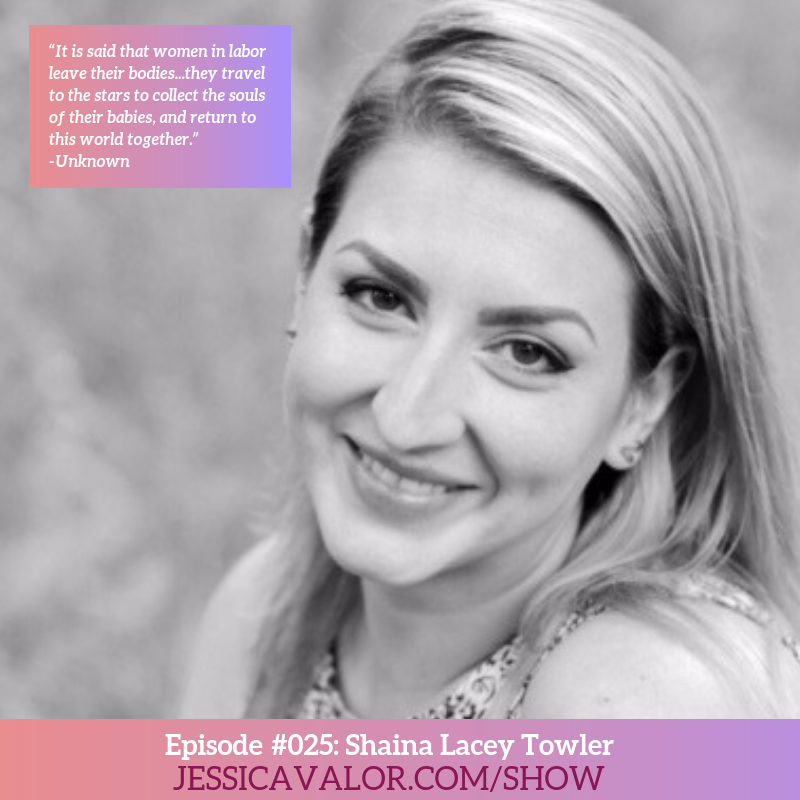 CLICK HERE to be considered for a "Listener Reading" or to share a topic you want to know more about! P.S. Please make sure to share the episodes that inspire you and leave us a review! SUBSCRIBE HERE NOW! PLUS subscribe to my You Tube Channel to watch the videos of your fave episodes + check out other amazing meditations and videos! Subscribe to You Tube & Watch amazing VIdeo Interviews!